By definition, the build-up of protective skin on the bottom or side of the foot is called a callus. When callus forms on the toes, digital callus is called a corn. 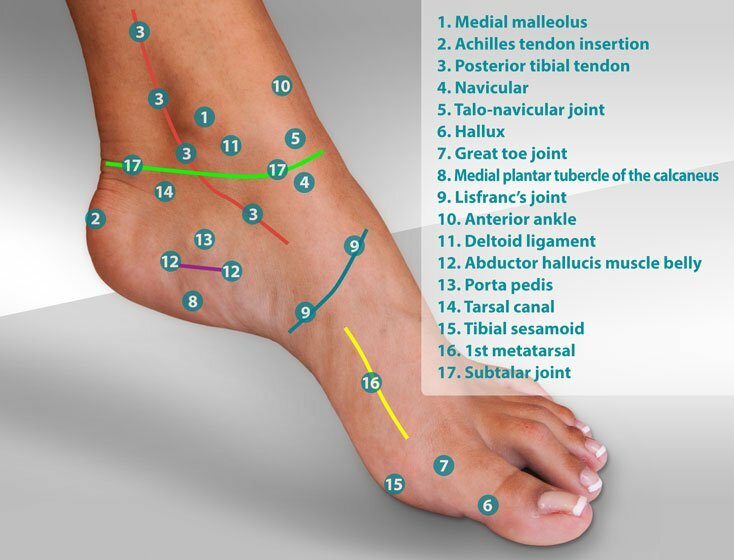 The different types of calluses and corns found on the foot are described in this article. Not all calluses hurt, but as a callus thickens, there is a tendency to see increased pain due to pressure applied to the soft tissue beneath the callus. 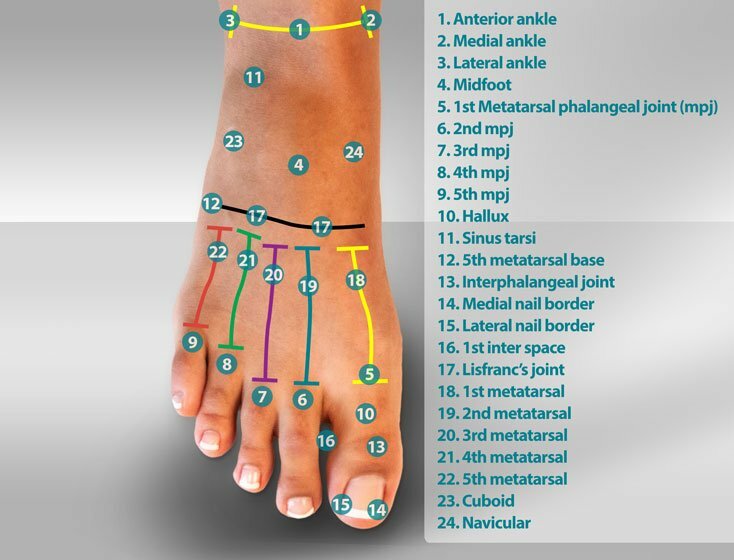 The most common spot for callus is on the ball of the foot just behind each of the five toes. The ball of the foot is actually anatomically analogous to the area of the palm of the hand where we tend to form callus. Both of these areas are load-bearing surfaces and areas of bony prominence. The presence of a callus does not necessarily indicate that there's an underlying foot problem. Calluses are merely markers of wear and focal pressure. Heel fissures - Thick callus at the rim of the heel. Heel callus is prone to cracking. Cracks in the heel callus are called heel fissures. Hellom dura - Hard corn or HD. Typically used to describe corns of the top of the toes. Helloma molle - Soft corn, often called an HM, found between the toes. 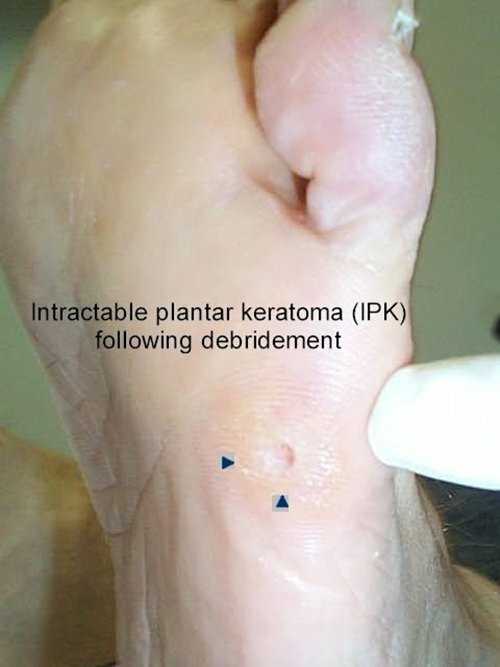 Intractable plantar keratoma - A callus that has a distinct plantar core in the center of the callus. Often called an IPK. Kissing corn - See heloma molle. 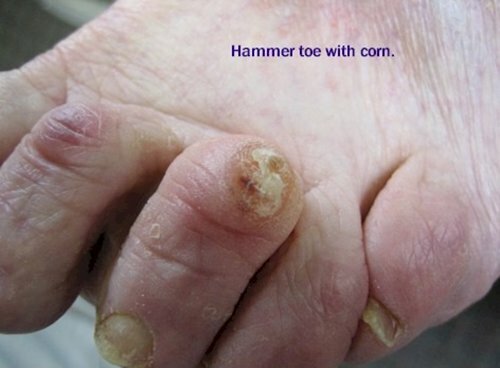 Lister corn - Small corn found on the inner or outer margins of the 5th toe nail. Pinch callus - A callus of the plantar medial great toe joint or great toe. Spin Callus - See pinch callus. Shear Callus - Callus formed by friction. Shear calluses are typically longitudinal and deep with multiple recesses. Tyloma - A thick, broad callus found on the bottom of the forefoot. Many calluses are the result of a unique pattern of wear specific to the way we walk. 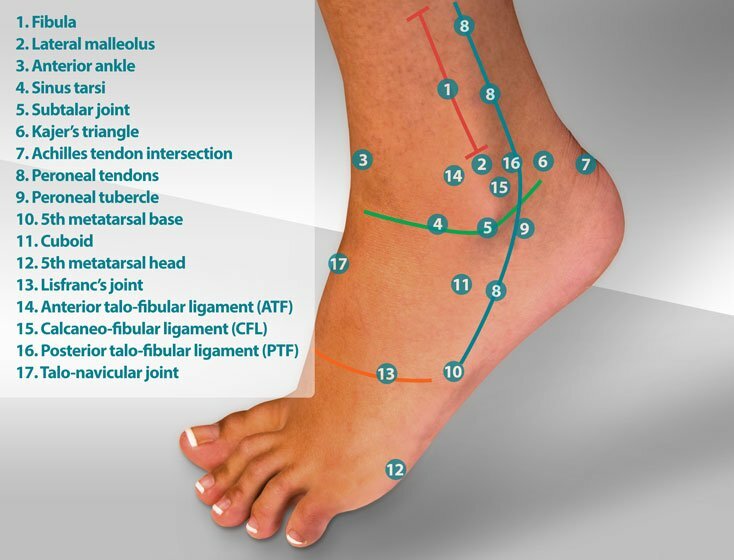 A spin callus (also called a pinch callus), is the result of a unique gait pattern due to a limited range of motion at the 1st metatarsal phalangeal joint (big toe joint.) As we push off with each step, a limited range of motion at the 1st mpj forces us to spin on the plantar medial surface of the great toe. When watched from behind, a person with a pinch callus will have a twist or pivot as they "toe off." Benign soft tissue tumor including a glomus tumor, porokeratosis or eccrine poroma. Malignant soft tissue tumor including malignant melanoma and Kaposi's sarcoma. 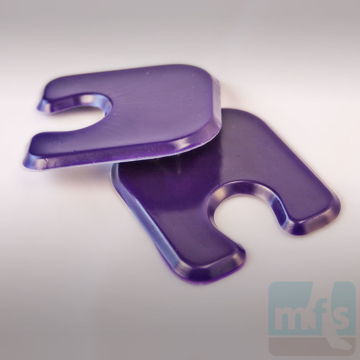 Many calluses can be managed from home with callus files, shavers or callus creams. In severe cases, callus can lead to an ulceration of the soft tissue beneath the callus that requires professional care. This is particularly common in patients who have lost sensation in their feet due to diabetic peripheral neuropathy. Professional care of calluses includes periodic debridement and padding or off-loading of the foot with prescription orthotics. If you have diabetes, neuropathy or poor circulation, be sure to consult your podiatrist for periodic callus care. 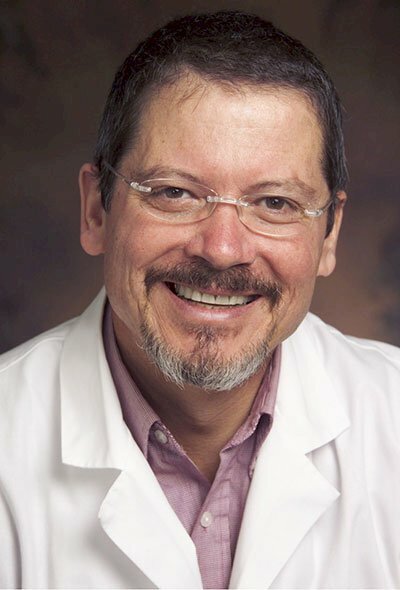 Any callus with atypical findings such as discoloration, redness or poor healing should be evaluated by your doctor for possible biopsy to rule out malignancy. Callus by Myfootshop.com is licensed under aCreative Commons Attribution-NonCommercial 3.0 Unported License.